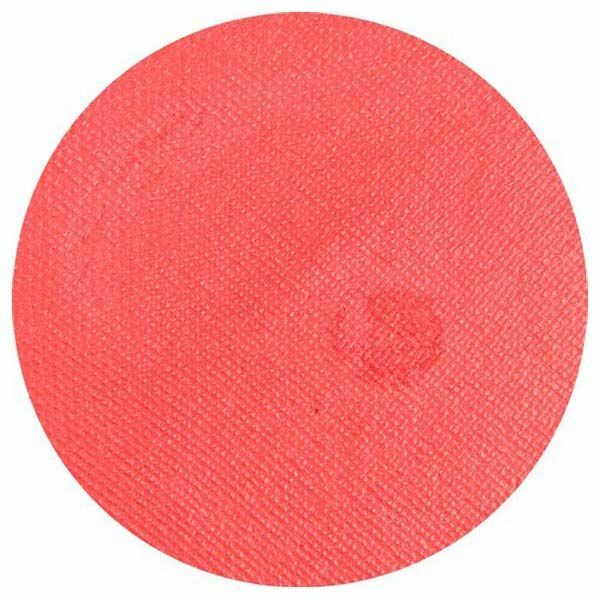 Product information "Superstar Facepaint color 133 Interfer Red Shimmer"
Superstar face paint is a creamy blend of extreme pigment with a smooth consistency. It glides onto the skin and feels gentle too. Perfect for all artists to use with ease with a brush and sponge. With its extensive vibrant range of colours including shimmer, matte and paint with added glitter. There is something for everyone and at a great price too. They are applied using a damp brush or sponge and easily removed with soap and water. Related links to "Superstar Facepaint color 133 Interfer Red Shimmer"
Customer evaluation for "Superstar Facepaint color 133 Interfer Red Shimmer"